My 2018 top-ten list of new (to me) books ended up being eleven. Oh well. These are listed in the order that I read them. All eleven are nonfiction. That sounds about right for me. 1. 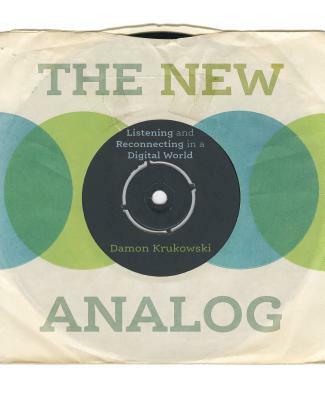 Damon Krukowski, The New Analog. This confirmed what I’ve felt about turntables and taught me the value of signal and noise. 2. 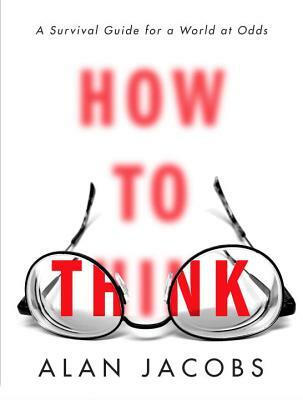 Alan Jacobs, How To Think. This really got me thinking about how to think. That’s not something most books do for me. 3. Alan Lightman, Searching For Stars On An Island In Maine. Lightman deftly showed how faith and logic can live together, how religion and science intersect. It's quite a high-wire act. 4. Jaron Lanier, Ten Arguments For Deleting All Your Social Media Accounts Right Now. Technology companies are using me. This book convinced me to delete my long-held Facebook and Twitter accounts. I'm quitting Amazon but won't ever quit Google. 5. 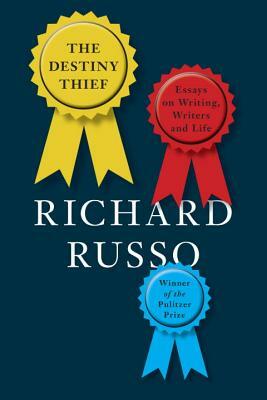 Richard Russo, The Destiny Thief. Russo's prose is as good as anyone writing today or yesterday. I wish he wrote more essays. I’ll reread this book someday soon. 6. 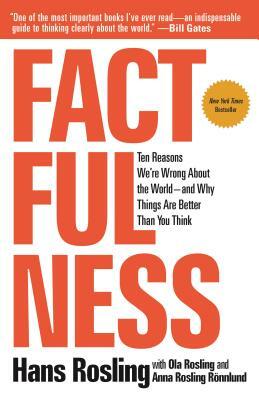 Hans Rosling, Factuflness. My friend Laurie begged me to read this. Now I beg everyone else to read it. It turned me around. One of the most important books of this new century. 7. Chris Offutt, My Father The Pornographer. The best memoir I’ve read in a couple years. It's difficult to get through because of who and how his father was. The prose is lyrical. This is a writer’s writer but the book is for everyone. 8. David Sedaris, Calypso. 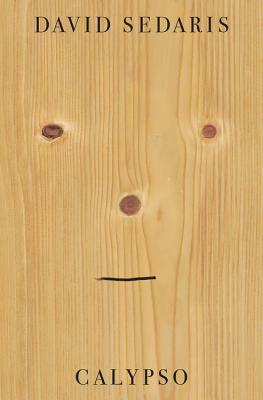 Sedaris is the humorist of our times, which is a weightier mantle than that of comedian. He's also one of the best writers I've read. 9. Stephen Kuusisto, Have Dog, Will Travel. How is this not on every Best of 2018 list? Kuusisto is an honest to God poet and his prose is infused with both poetry and his vision of being a blind man in a sighted world. 10. 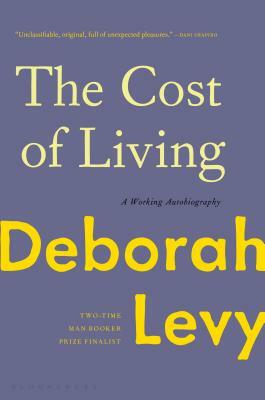 Deborah Levy, The Cost Of Living. No book stuck with me more. Levy’s style is brilliant, forceful, spare, and so far beyond my abilities I almost want to cry but that would get in the way of reading more of her stuff. 11. Kristi Coulter, Nothing Good Can Come From This. I love this. Her mix of humor and honesty raise the book beyond the typical alcoholic's memoir. I can’t wait to read what she does for a second book.